I am Stephen and my tourist guiding business is Griffin Guiding. 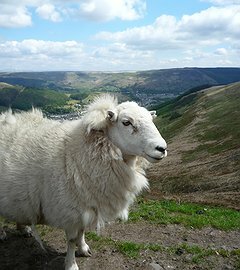 My slogan is 'Tales from Wales' and I pride myself on delivering entertaining and informative tours of Wales. 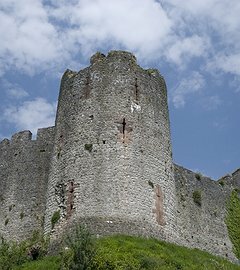 I am a passionate Welshman with 17 years experience of working in the tourism industry and thoroughly enjoy showing off my fascinating little corner of the world. 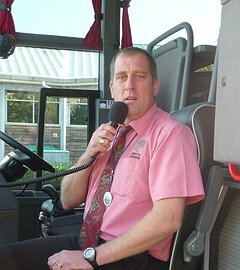 Over the years I have worked with a diverse range of clients from coach operators, journalists, sports teams, conference organisers , travel agents as well as retired professional groups , WI Groups and group holiday organisers. 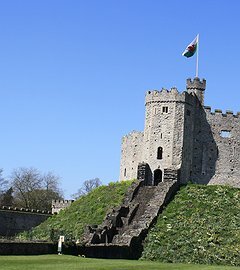 I am based on the doorstep of Wales' capital city, Cardiff so am well placed to provide tours of Cardiff and the surrounding area. 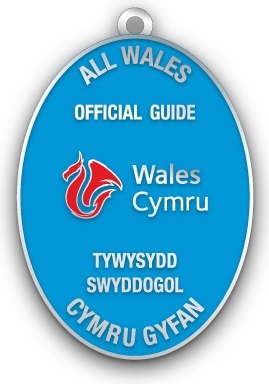 Tours can be tailored to your group's interests - please get in touch to hear more 'Tales from Wales'.